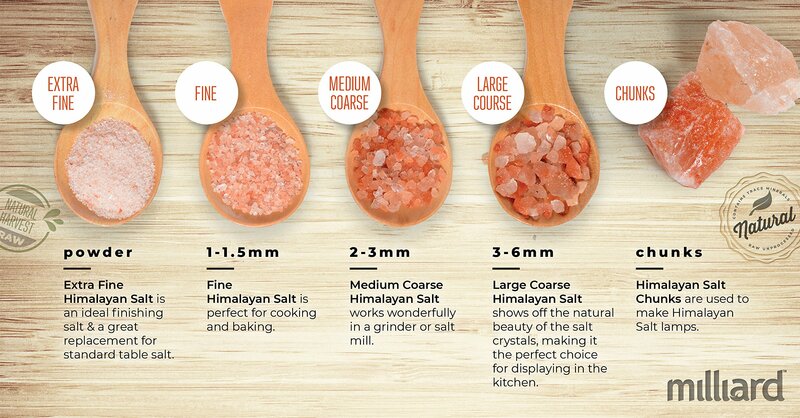 Place Himalayan salt rocks in light baskets or candle jars for a beautiful salt lamp that makes an attractive and functional centerpiece in any room. 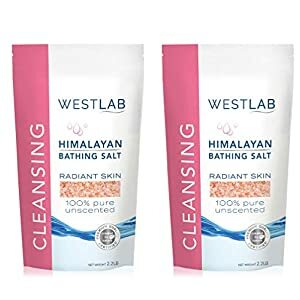 Mined from genuine, organic Himalayan pink salt deposits and brought to you from Pakistan with no additional processing or treatment. 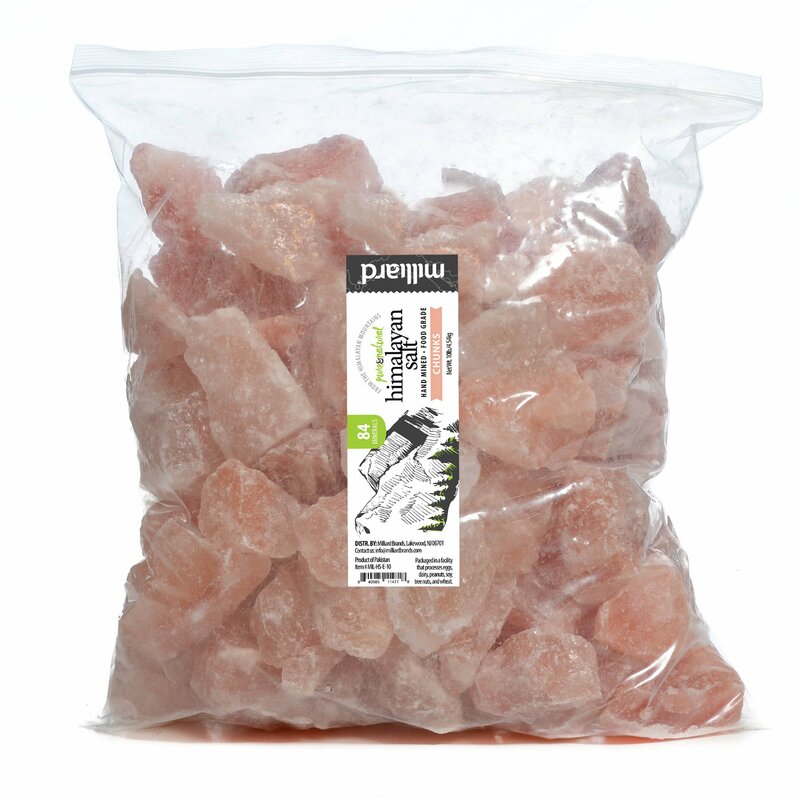 Each salt crystal naturally draws in moisture and pollutants from the air, ionizing it as it cleans! Salt goes on your food. Everyone knows that, but here’s a crazy idea for you: take these giant, pink, marbled rocks of Himalayan salt… and put a light in the middle of them. Why? Because they look pretty when you shine them up with light – AND they’re a natural air purifier! What do we mean by natural? 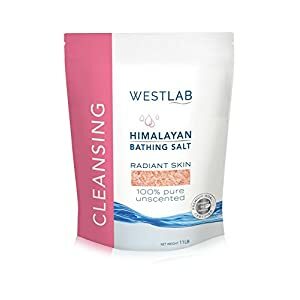 We mean these rocks are a genuine product of nature – literally the salt of the earth, mined from the very womb of the Himalayan Mountains to clean and ionize the air in your home, improve your mood, neutralize static, and prevent seasonal blues. 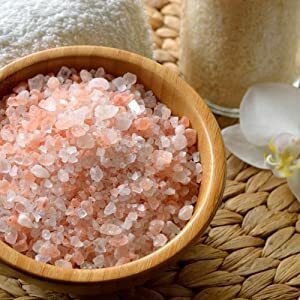 Place Himalayan salt rocks around a tea candle in a decorative jar, or place a hobby lamp in a metal basket and fill it with Himalayan salt rocks for an ornamental light in your living room, office, or bedroom. The rocks will give off a warm, amber glow that cleanses the air of dust and pet dander, the sculpture will serve as a conversation piece that neutralizes electromagnetic radiation from computers and personal electronics, and the light will gently illuminate rooms after dark while it disperses negative ions to help you sleep. A pretty nifty feat for a household condiment. Salt is a hydrophilic material, which means it attracts and absorbs water. When these rocks are placed in a room, they immediately begin to absorb trace amounts of humidity in the air. As they do so, they also draw in allergens and air pollutants suspended in the moisture. Placing them around a light bulb or heat source accelerates the process and slowly evaporates the collected moisture back into the air with a slight negative ionic charge. The result is cleaner and fresher air quality in the room, and harmful positive ions from personal electronics are neutralized. 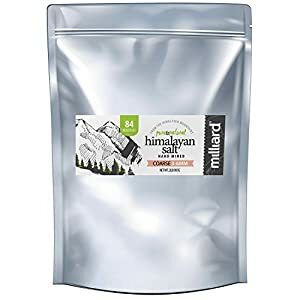 All Milliard products are brought to you with safety, quality, and value in mind as part of our commitment to our consumers’ satisfaction. Don’t forget to try our other great products! 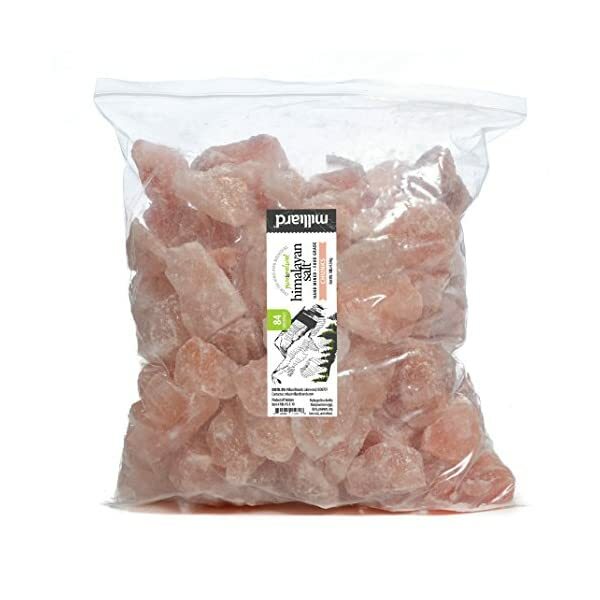 Odorless, translucent, pink rocks of various sizes with many uses. Available in 5 lb. or 10lb. packages.